Are you done with your Christmas shopping list? 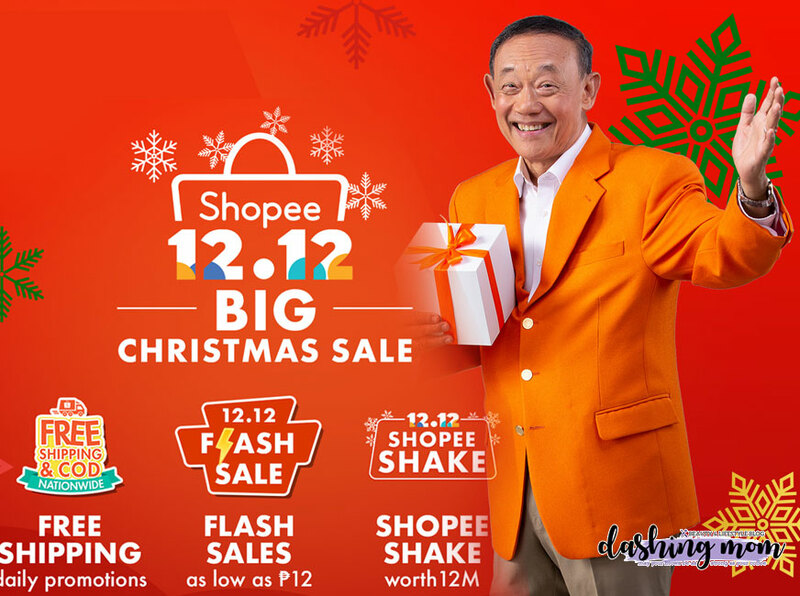 I bet you should be ready because it is Shopee 12.12 Big Christmas Sale! A sale happening this November 26 until December 12 which you can find various sale items for as low as ₱12, daily free shipping promotions and some exciting activities that feature Shopee's Christmas ambassador Jose Mari Chan! Did you missed Shopee 11.11 sale? worry no more because Shopee 12.12 Christmas Sale is here! Play Shopee Shake worth 12 million. Shopee will also be launching a brand new in-app game, Shopee Quiz. Leading brands including P&G, Maybelline, Vivo, SM Store, Silverworks, Unilever, Lactum, and Platinum Karaoke will also be joining in the Shopee’s 12.12 Big Christmas sale celebrations with exclusive deals for Shopee users this festive season. 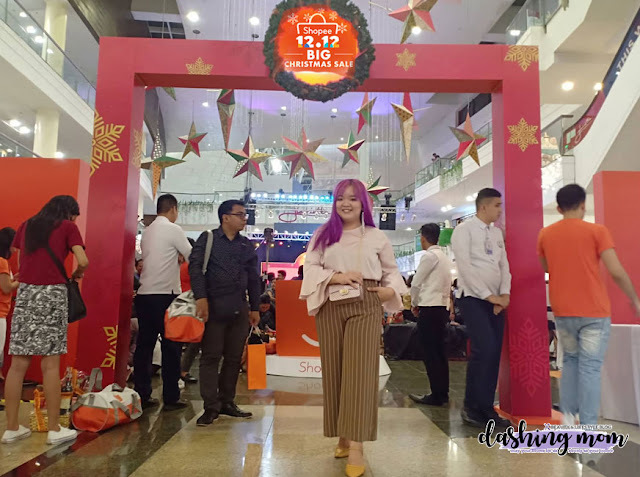 To add more thrill, Shopee will also be launching its brand new in-app game, Shopee Quiz, during Shopee 12.12 Big Christmas Sale. The interactive live quiz will require users to answer a series of questions in order to win from a prize pool of hundreds of thousands of Shopee Coins. Shopee Quiz sessions will be happening daily at 9 PM from December 4 to December 11, and at 12 noon and 9 PM on December 12. Very good good shops and very convenient. .